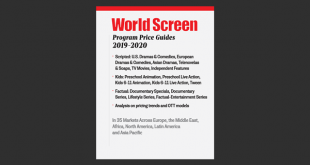 World Screen's newly updated Program Price Guides are the most comprehensive guides available on what broadcasters are paying for acquisitions across Europe, North America, the Middle East, Africa, Latin America and the Asia Pacific. Investigation Discovery’s latest installment in its Murder Mystery franchise will cover the life of Robert Durst, the infamous New York real estate mogul who was long-wanted for murder. 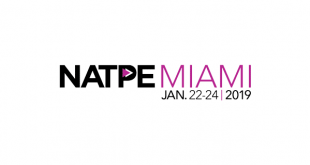 The next edition of NATPE Miami is just around the corner, taking place at the Fontainebleau from January 22 to 24. 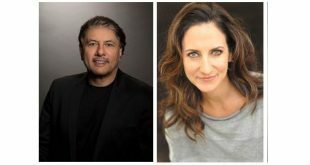 Gary Levine and Jana Winograde have been promoted to the roles of co-presidents of entertainment for Showtime Networks. Channel 4 and HBO have co-produced Leaving Neverland, a two-part documentary about two men who recount their experiences of being sexually abused by Michael Jackson. 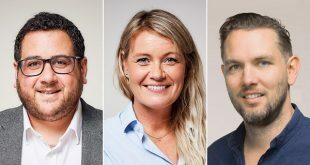 U.K. multichannel broadcaster investment in local content has topped the £1 billion mark for the first time, according to the Commercial Broadcasters Association (COBA). 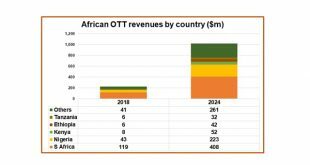 OTT revenues in sub-Saharan Africa will rise from $223 million last year to more than $1 billion by 2024, according to Digital TV Research. 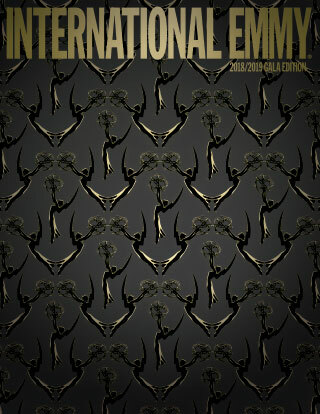 Endemol Shine Group has landed new orders for Big Brother in Poland and Finland, where the show had been on a hiatus.